Original present for kids from 2 to 5 years old. 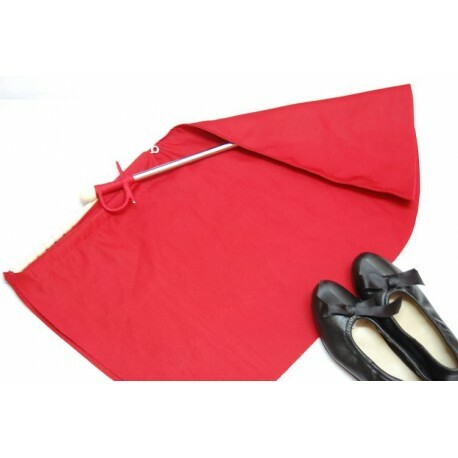 It is made in our bullfighting tailoring. It is designed with lightweight but resistant materials so that they have a functional toy. 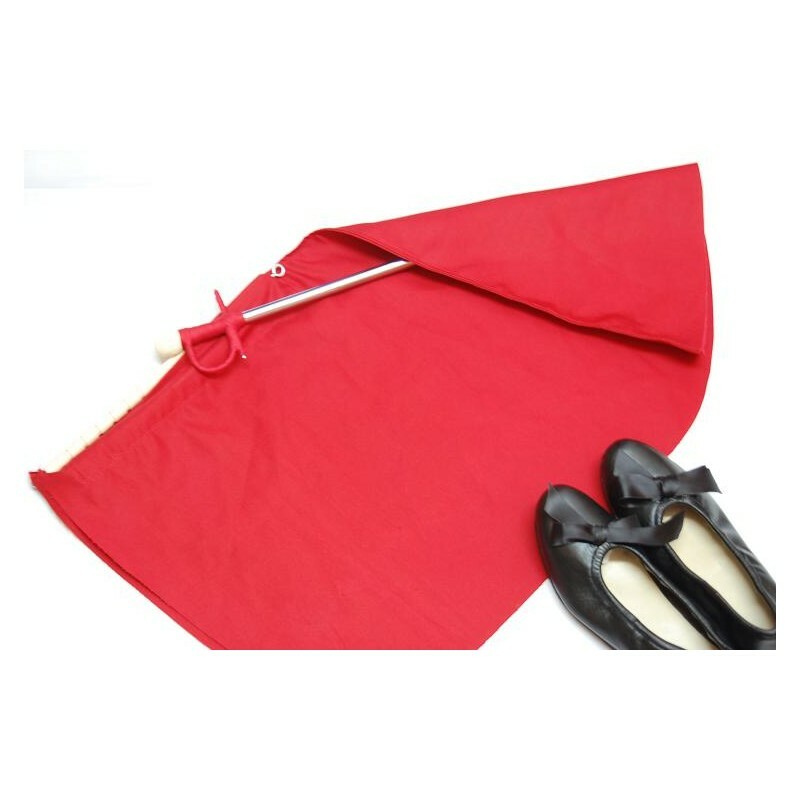 The red cape is 44 cm tall.